Would You Like to Join Us and Learn a Brass Instrument? We would be glad to welcome you to our Junior Band. The band is always happy to welcome new members and especially encourage new players to get involved. There is always someone nearby to help or give a word of encouragement. Why not come along and not only learn a new skill, but make a new circle of friends too. Tuition and Instruments are available. 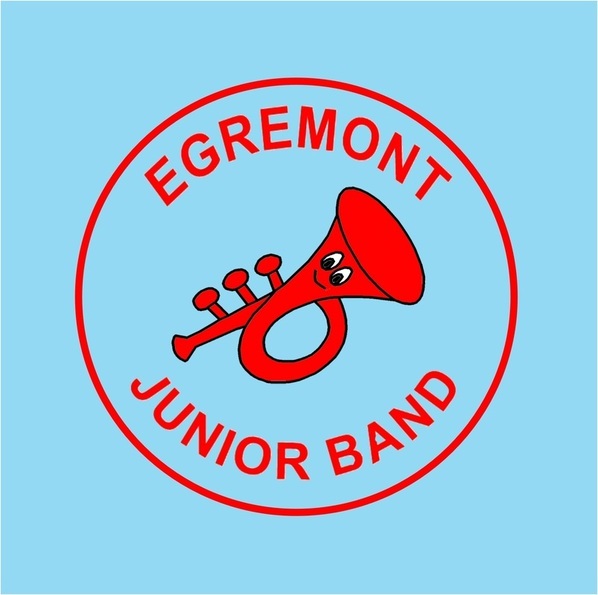 ​​Egremont Junior Band is partly funded with a grant from Arts Council England's Music Hub Fund. We gratefully acknowledge this support.